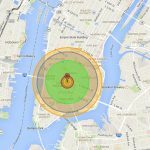 We turned to a digital nuke map to see what different-sized nuclear explosions would look like in New York City, Houston and Washington DC. 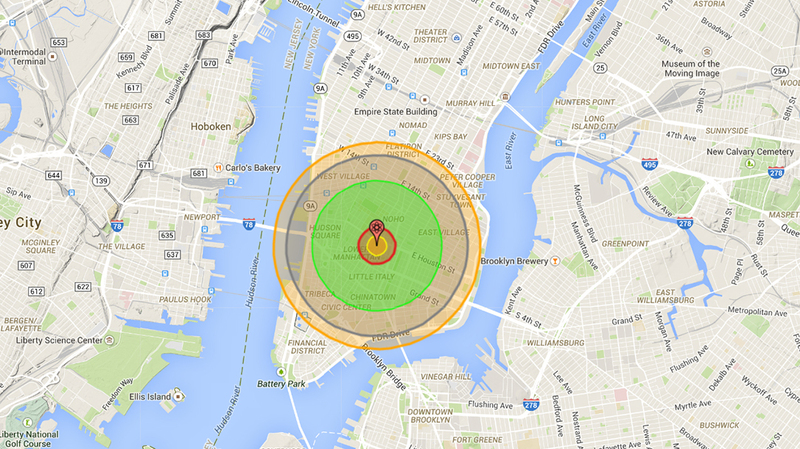 What a 15 kiloton bomb would look like centered on downtown Manhattan. 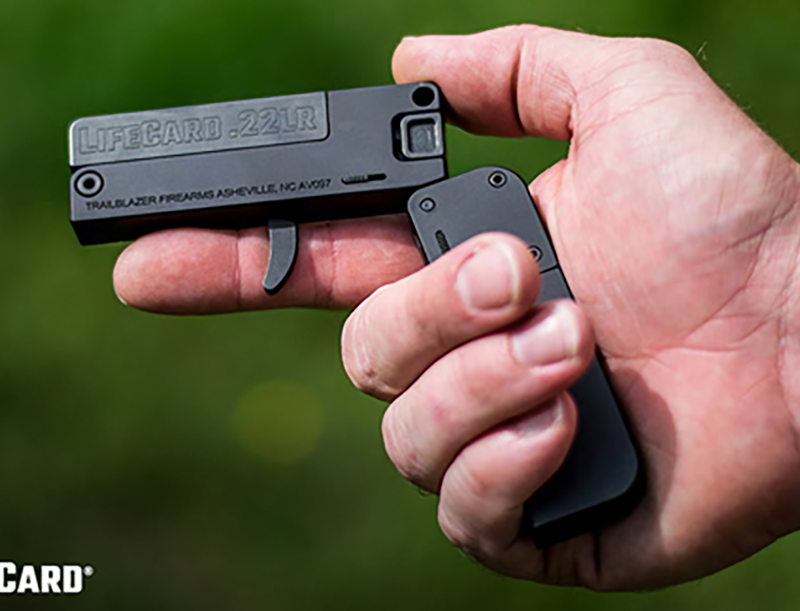 This is the same strength bomb that was dropped on Hiroshima. The fireball itself is 1,080 feet wide, while the green circle represents an area of up to 90 percent mortality rates. Dropped on the Minute Maid Park where the Houston Astros play is this B-83 bomb, a 1.2 megaton munitions, the largest bomb currently in the U.S. arsenal. 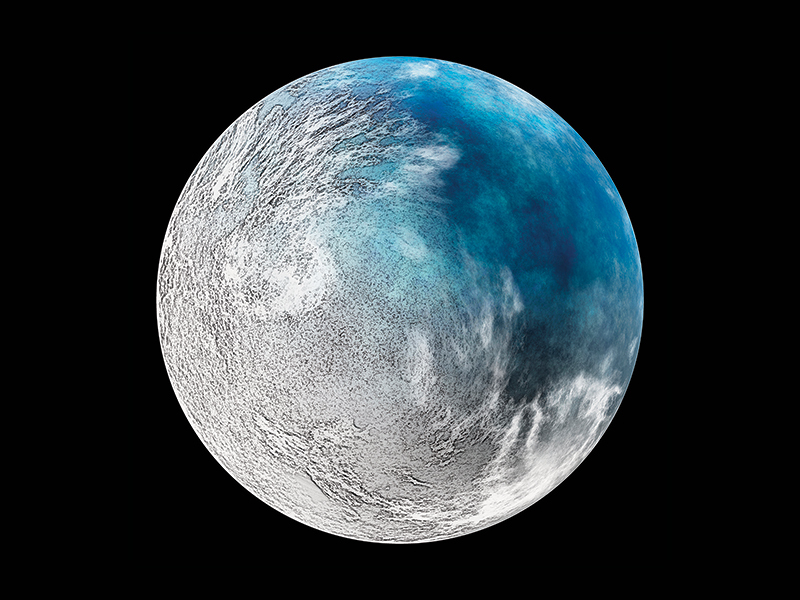 A 5psi blast of air will topple most buildings within the grey 9.3-mile-wide circle. 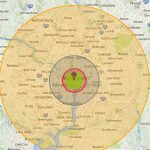 Castle Bravo is a 15 megaton bomb, the largest ever tested by the United States, and what it would look like if dropped on the White House in Washington, D.C. The thermal radiation radius is 21.1 miles. The only thing we have to help wrap our heads around the concept of a nuclear bomb are pictures of Hiroshima and Nagasaki. These are the only two inhabited locations on which nuclear bombs were dropped, and the devastation on those two cities was enormous. What would that look like in your town if bombed? That is difficult to imagine, but thanks to Nuke Map, laying waste to a metropolis is as easy a few clicks. 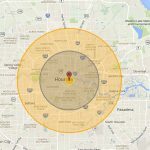 Usually, we would have to wait for a nuclear apocalypse to really find out, but thanks to Alex Wellerstein and his Nuclear Secrecy Blog, we can get an idea of what the affects of nuclear explosion would be in your hometown. 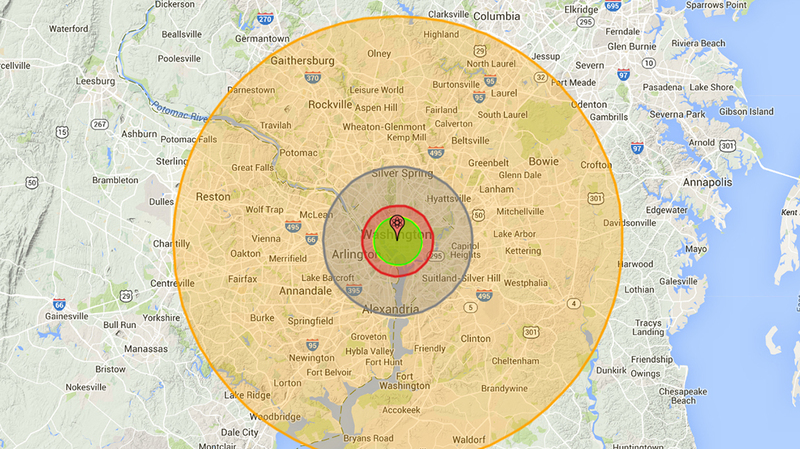 Point your browser to his nuclear holocaust simulator called Nuke Map and find out. The idea is simple, drag the marker to wherever you’d like to target, or select a preset city. 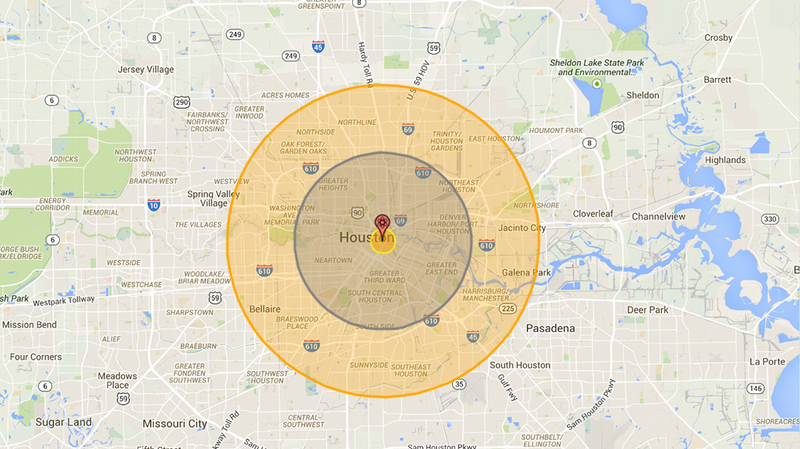 Enter a yield, anywhere from 1 to 100,000 kilotons. 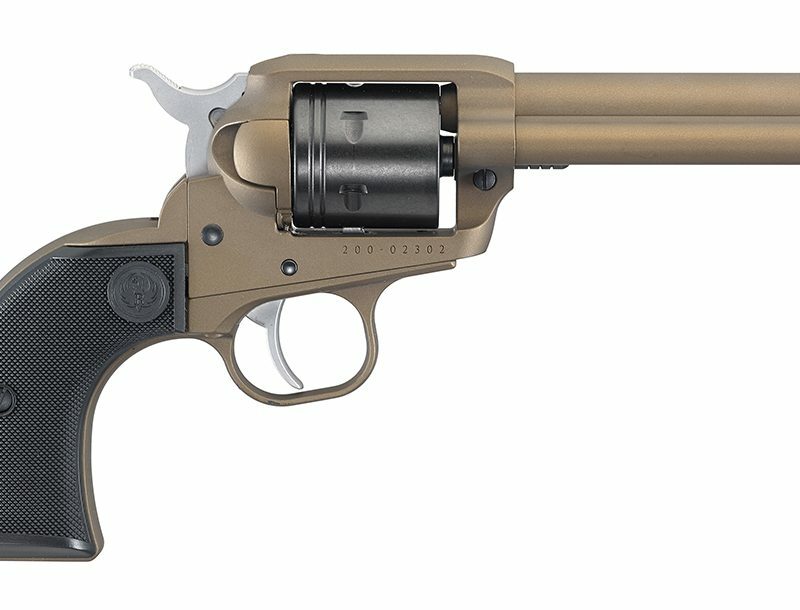 Or you can pick from one of two dozen actual nuclear bombs. Click “Detonate,” sit back, and enjoy the devastation. Part video game, part science fair fodder, Nuke Map is a morbidly fun way to discover how devastating the world’s nuclear arsenal is. You can see what the 15-kiloton Hiroshima bomb can do to Hollywood, or see what destruction the Tsar Bomba (100 megatons) befalls some random sleepy town in Middle America. 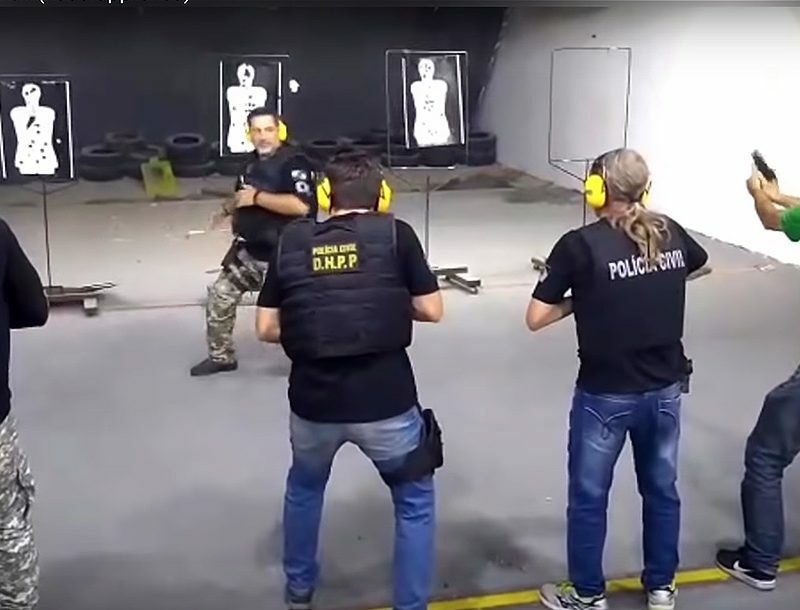 The program shows the radii of fireballs, radiation, and air blasts. It also estimates radioactive fallout zones, fatalities and injuries based on location. Sounds morbid but it is quite a fascinating exercise.